Is there a need to offer your customers the option to use a discount code on top of a Discounted Pricing offer? That's not a problem. The app can be set to allow your customers to use discount codes together with their discounted offers. So they are happier and more satisfied, while you gain returning and loyal customers. 1. Launch the app and click the Settings tab. Step2. Make sure to set the button to ON to allow customers to use a discount code in conjunction with their discounted cart. 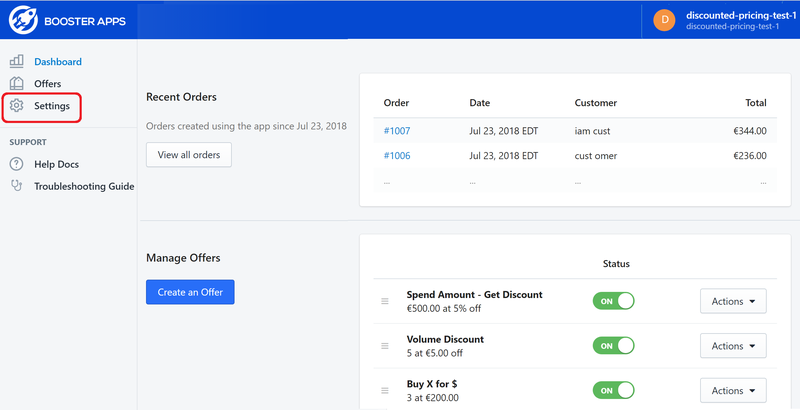 You will now see an additional field in your cart page for customers to include a discount code. Having issues with your discount codes? Please ensure you have synced your discounts to make sure they will work. 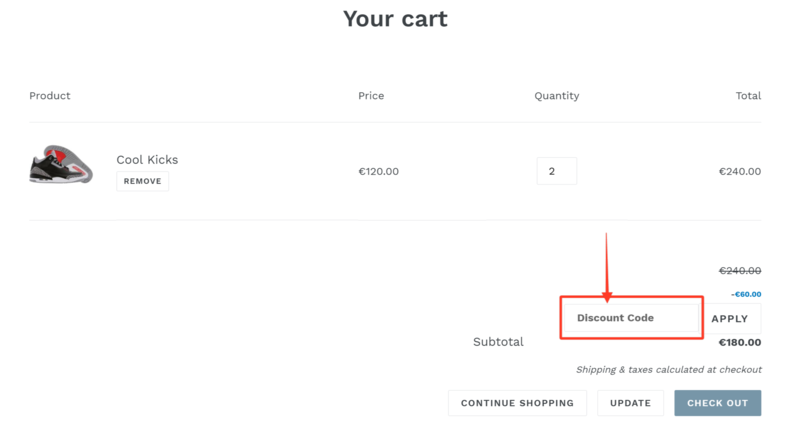 If you do not sync the discount codes, then it will automatically sync after 12 hours. If you need more help with applying coupon codes, please click on Contact Us below.